''Newsletter - Kicking Off The Festivities"
Thank you to Dr Dan Brown (99-03) who visited the School last week to talk to the Sixth Form about health and wellness. 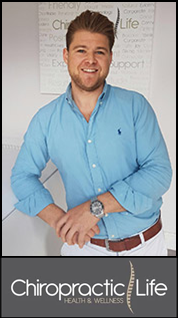 Dan, a chiropractor and businessman, spoke in depth to the pupils about health not merely being the absence of illness, and of the five key concepts to achieve wellness. To read more and see Dan's presentation, click here. 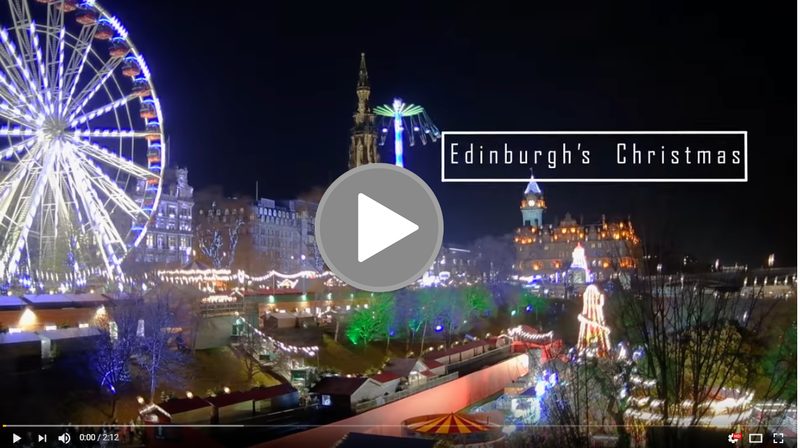 James Raeburn (15-17), currently studying for a BA in Digital Film Production, created this fantastic Edinburgh Christmas video last year and is looking forward to adding more festivities to his collection this year. Remember to subscribe to his channel to see his work as it's added! 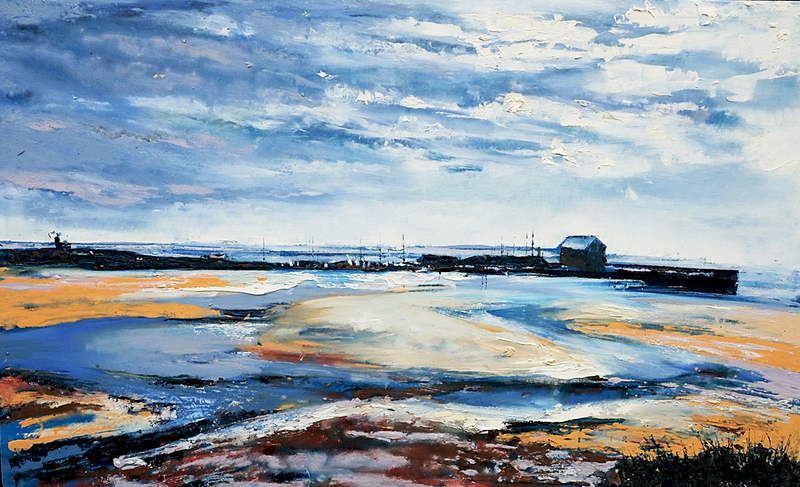 Over the festive season, the School's Director of Art & Design, Jason Cordingley, will be exhibiting work at Gullane Art Gallery's Christmas show - opening tomorrow, Saturday 9 December. He also has a number of paintings currently about to go on show in both Edinburgh and Glasgow in the Castle Fine Art galleries. Jason's impressionistic inspired paintings capture some of Edinburgh, and Glasgow's most iconic scenes and focus on the ever changing quality of light and atmosphere that these unique locations provide. 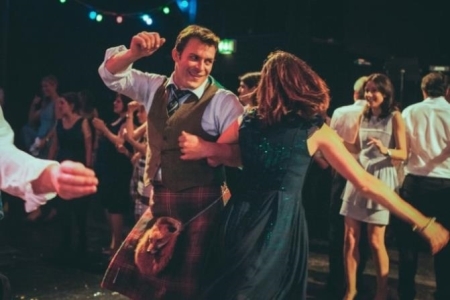 Stuart Riddell (76-81) and his family have organised a ceilidh to raise funds for Maggie's Cancer Centre in Edinburgh. This is the third time they have run this event and it is always very well supported by the Merchistonian community. It takes place on Saturday 16 December at George Watson's College and some tickets are still available - if you'd like to join in please contact Stuart. If you can't make it, but would like to donate to Maggie's Centre, please go to his Just Giving page here. 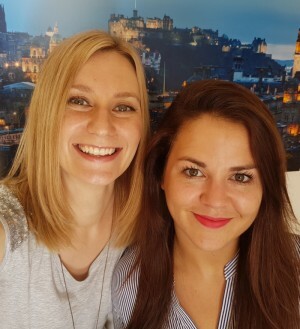 Calling all Recent Graduates; Venture Adventure! 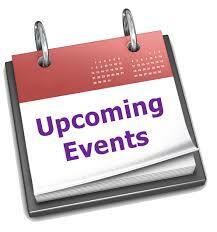 Are you looking to get your foot in the door of the venture capital/private equity world? 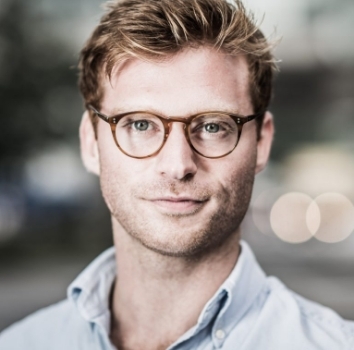 'True' is currently looking for a Commercial Analyst; in essence, somebody to work alongside Oliver to help grow and bolster their leading industry partner model. The job description can be found here. This is a great opportunity to work for the fastest growing private equity firm in Europe. If you are interested in this position please email your CV to Oliver and let him know why you are interested. Charles Samson (95-03) was lucky enough to be working at the Scotland v Australia match. 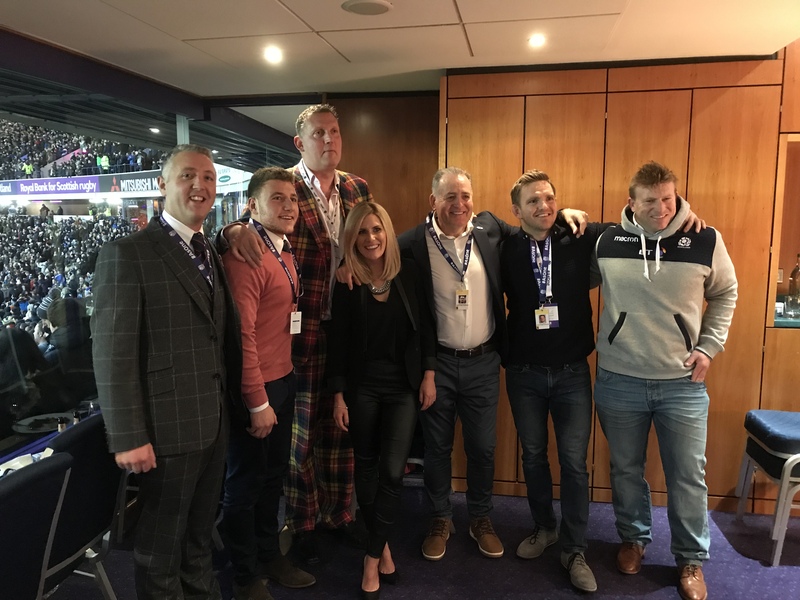 He helped to host the hospitality boxes in the Thistle Suite with Doddie Weir and David Campese, and he gave a referee's perspective of the decisions made during the game! Current pupil, James L, wrote to the Headmaster after the 2014 Remembrance Service (when he was in Pringle) with an idea for 2018! 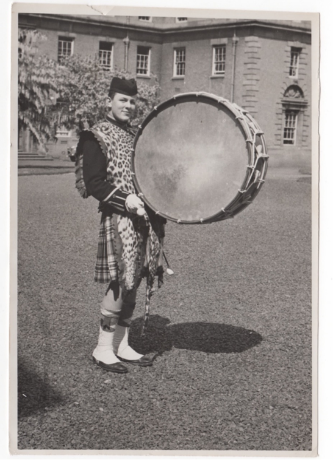 Now, in 2017, he stood in front of a packed Memorial Hall, aged 15, and shared a super idea to commemorate the 100th anniversary of the ending of WW1 at the School's Remembrance Service next year: 100 Merchiston pipers and drummers parading for the 100th anniversary. 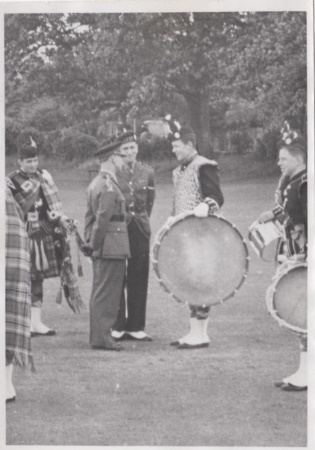 Thanks to those who have already been in touch offering interest and support, including Marcus Maclean (57-61) who sent us the below photographs showing how much things have changed. Please read James' words here and let us know if you can help make this happen, and please ask your friends too! 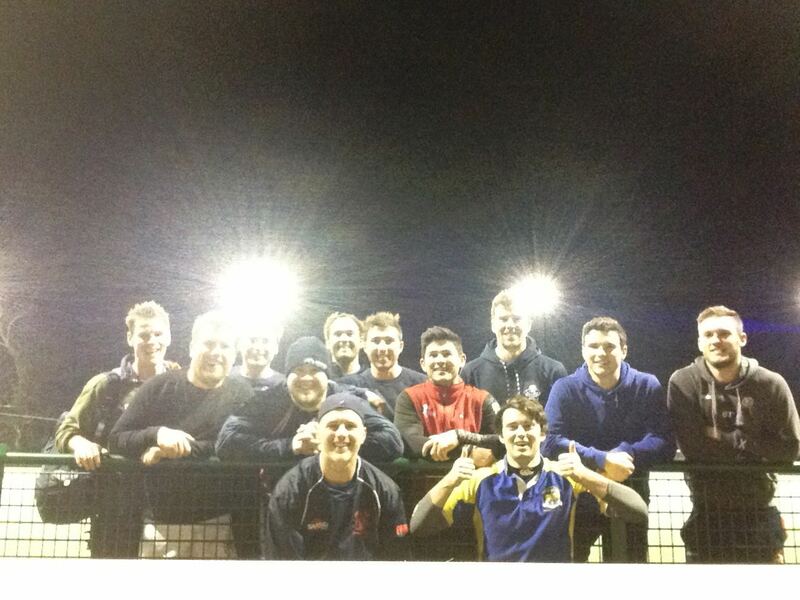 MFC have a regular weekly slot for touch rugby on the School's Astro; Monday evenings at 6.15pm - 7.30pm. The next session is Monday 11 December, followed by a break for Christmas and then touch rugby reconvenes on Monday 8 January. MFC Secretary, Oli Green (99-07), has set up a Facebook group called 'MFC players' which already has over 200 Merchistonian members. To register your interest and get added to the group, please email rugby@merchistonians.co.uk. First training session; Oli Green, Fin Maclean (02-07), Hugh Fraser (12-14), Robbie Cowan (00-07), Alex Cowan (00-06), Nick McCaul (02-10), Archie Millar (00-07), Cammy Gray (13-15), Ali Edwards (02-07), Jonny Elliot (92-98), Jonny Byrne Leitch (06-10) and Freddie Main (current staff) all made good use of the Astro on Monday night.